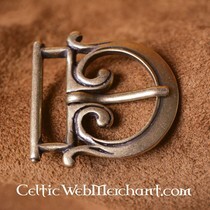 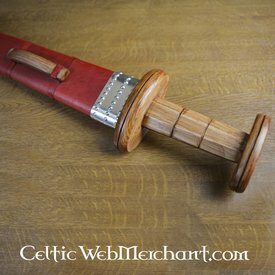 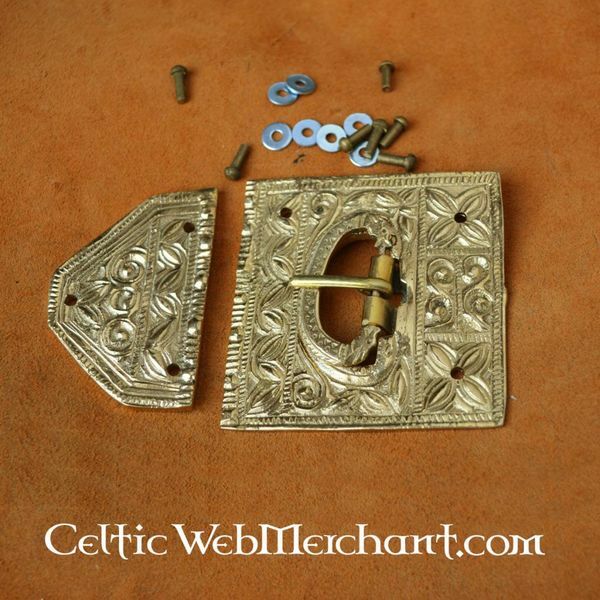 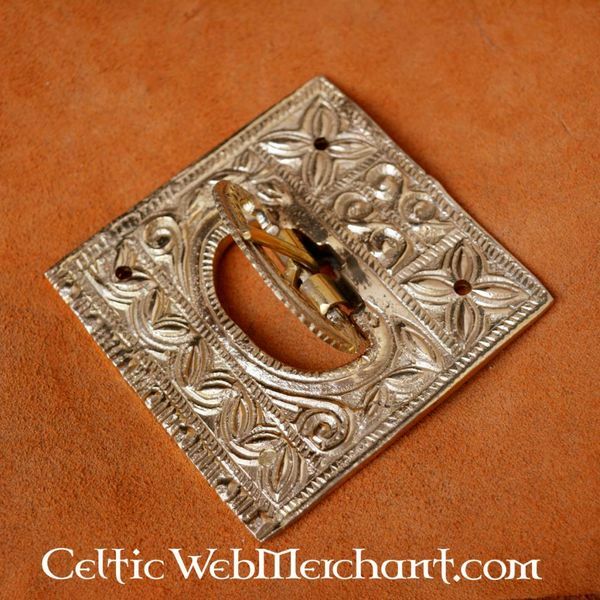 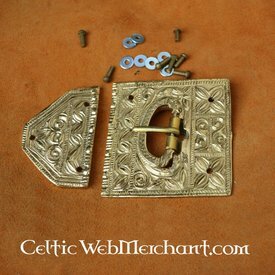 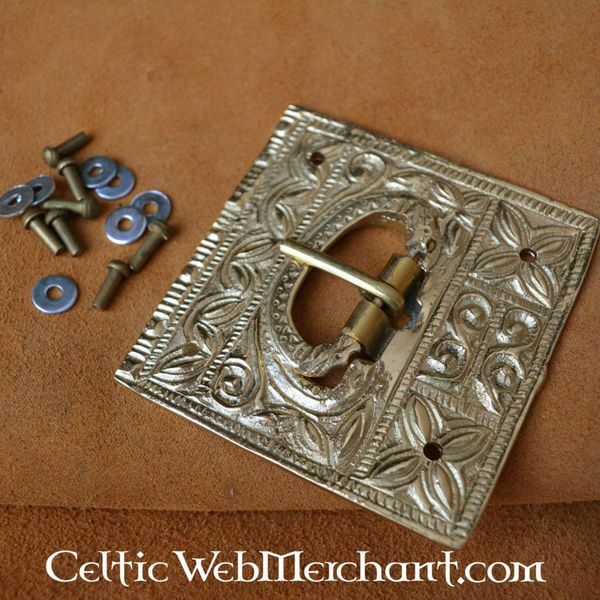 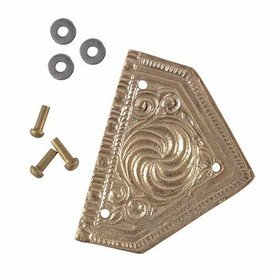 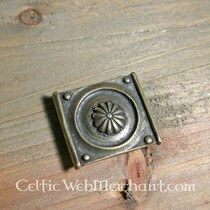 This Roman buckle is based on 3rd century originals. 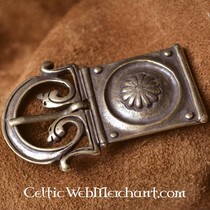 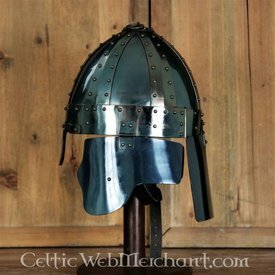 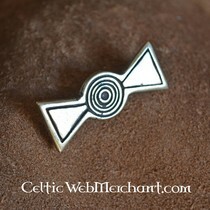 Buckles like this were worn on the cintus. 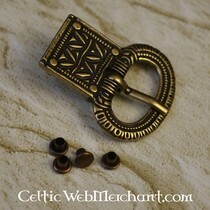 The buckle and fitting are made of brass. 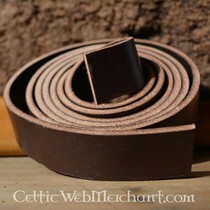 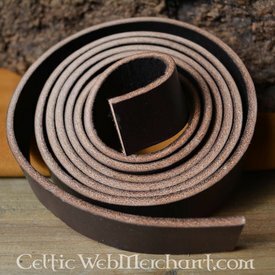 They are suitable for belts with a width up to 8 cm.